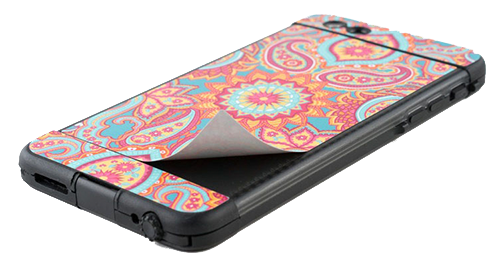 iStyles LifeProof iPhone X Next Case Skin design of Pink, Peach, Wallpaper, Pattern with pink, yellow, orange colors. 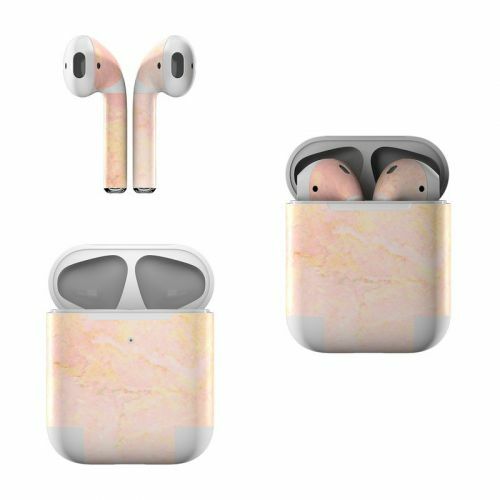 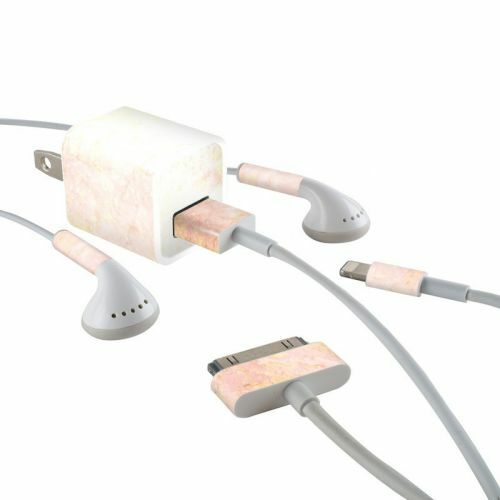 Model LNAX-ROSE-MARBLE. 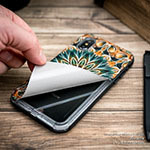 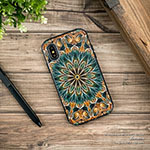 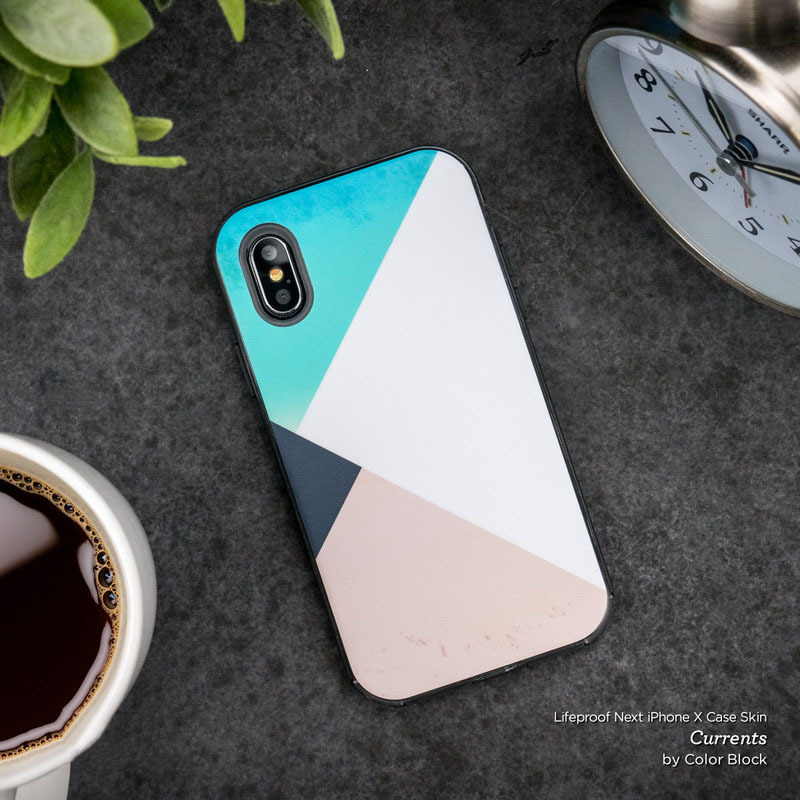 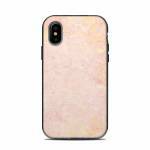 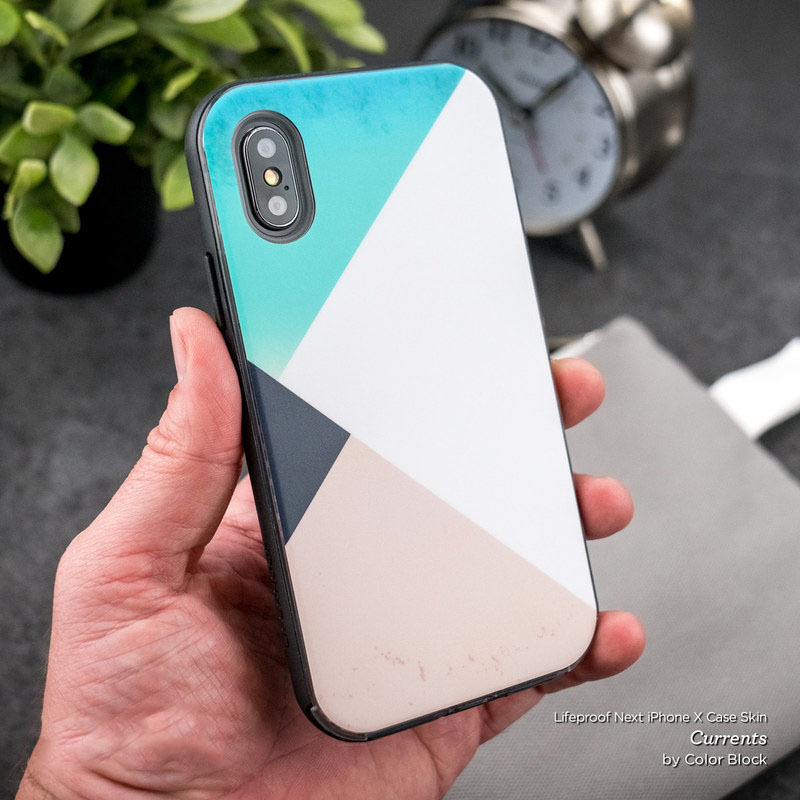 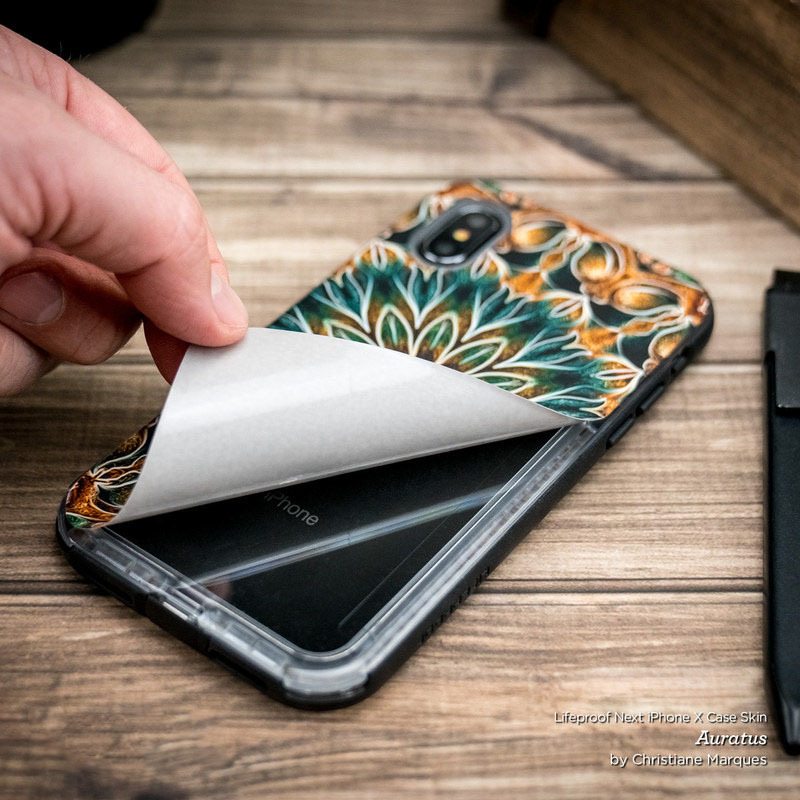 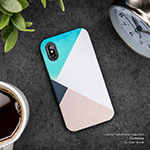 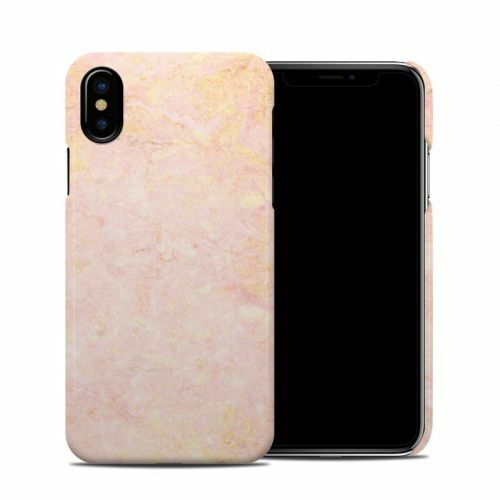 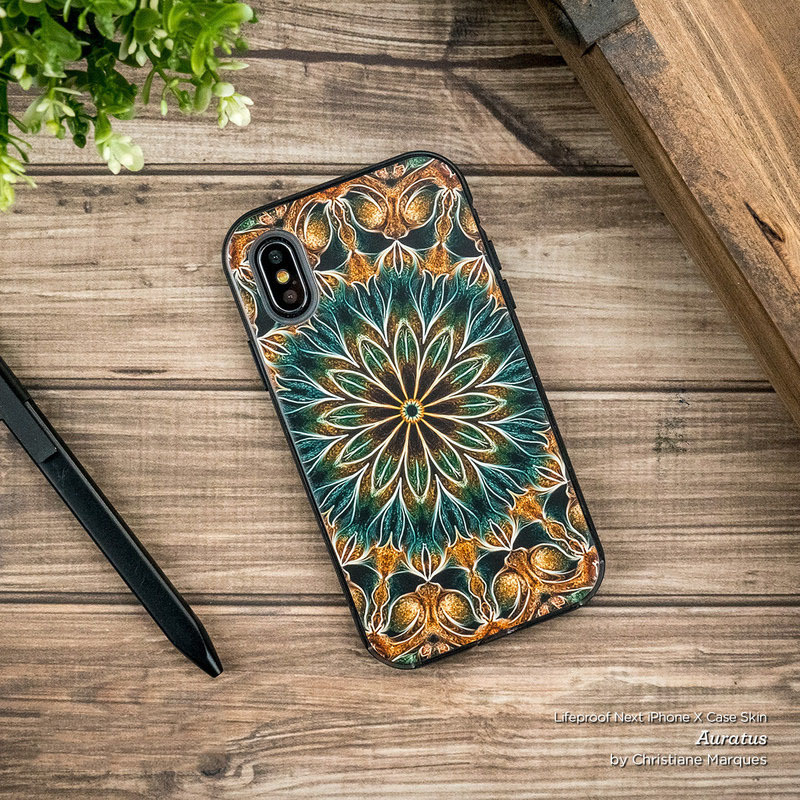 Added Rose Gold Marble LifeProof iPhone X Next Case Skin to your shopping cart.